4.1—————- Moving beyond LEED to measure the social, economic, and environmental impact on communities. 3.8—————- Maximizing a project’s positive impact on a community. 3.8—————- Using a step-by-step process of working with a community as a design partner. 3.8—————- Leveraging other partners and assets to address project challenges. 3.5—————- Finding new clients and public interest design projects. Description: This two-day course will provide architecture and other design professionals in public interest design with in-depth study on methods of how design can address the critical issues faced by communities. Training in public interest design is a way of enhancing an existing design practice and learning skills to become pro-actively engaged in community-based design. The curriculum is formed around the Social Economic Environmental Design (SEED) metric, a set of standards that outlines the process and principles of this growing approach to design. This process provides a step-by-step aid for those who want to undertake public interest design. Certification in the SEED process will be given. *Design Corps is an AIA Continuing Education Credit Provider and will submit directly for these credits. Unfortunately, attendees will have to self-report to receive credits from all other professional organizations. Limited free registration available to CCA students and faculty – for details, contact Megan Clark (mclark@cca.edu). * This Session has been officially confirmed. Sabiha Basrai is a graphic designer and member of Design Action, a design and communications cooperative committed to social justice activism. Sabiha worked previously with Public Interest GRFX in Philadelphia developing messaging strategies and designing campaign materials for the National Association of State Public Interest Research Groups (PIRGs). 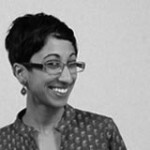 She is also Co-Coordinator of the Alliance of South Asians Taking Action (ASATA). 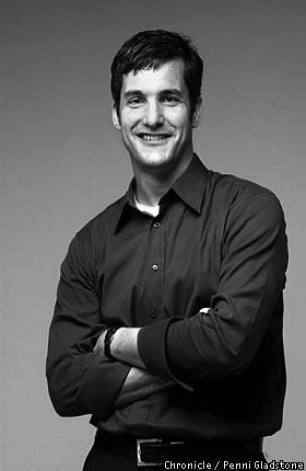 Bryan Bell is the academic Leader of each session, the founder of Design Corps, the founder of the Public Interest Design Institute, and a co-founder of SEED. Bell has supervised the Structures for Inclusion lecture series for ten years which presents best practices in community-based design. He has published two collections of essays on the topic. Bell has lectured and taught at numerous schools including the Rural Studio with Samuel Mockbee. 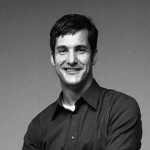 He has received an AIA National Honor Award in Collaborative Practice. His work has been exhibited in the Venice Biennale and the Cooper Hewitt Museum Triennial. He was a Harvard Loeb Fellow in 2010-11 and a co-recipient of the 2011 AIA Latrobe Prize which is focused on public interest design. Other speakers will be national leaders of this emerging field. Douglas Burnham is founder and principal of envelope Architecture + Design (envelope A+D), an award-winning collaborative design firm that advances new models of public and private space anchored in compelling visions of the emerging urban condition. 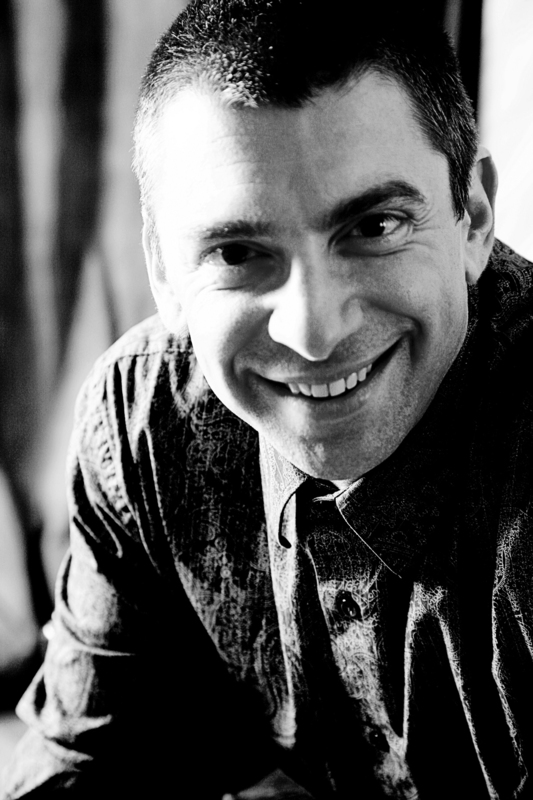 A practicing architect for over twenty years, Mr. Burnham is a graduate of Cornell University’s School of Architecture, where he received the Charles Goodwin Sands Memorial Prize, awarded to one student in the graduating class for outstanding final thesis work. Burnham’s range of experience includes residential, educational, commercial, civic and hospitality building and renovation projects, as well as exhibition design, product design, furniture and custom lighting fixtures. He has been an adjunct professor at California College of the Arts since 2004. From 2007-2010 he led the SFMOMA’s Architecture + Design Forum as Chair, and now serves on the Forum’s Executive Committee. Burnham’s work has been published in magazines and journals including dwell, Architectural Record, Metropolitan Home, and Interior Design, among others. He frequently gives lectures in the U.S. and Europe on the work of envelope A+D. Heather Fleming is the CEO of Catapult Design, a product and service design firm with an expertise in human-centered design for impoverished communities. Catapult partners with organizations to develop sustainable solutions that address technology and social issues such as: rural electrification, water purification and transport, food security, and improved health. Before starting Catapult, Heather worked for several years as a product design consultant in Silicon Valley, designing products for a diverse range of corporate clients. In 2005, she co-founded and led a volunteer group, the Appropriate Technology Design Team (ATDT), focused on social impact design work through a professional chapter of Engineers Without Borders (EWB) in San Francisco. The ATDT still exists today and engages hundreds of volunteers in engineering and design challenges throughout the developing world. Heather was named a Pop!Tech Social Innovation Fellow and World Economic Forum Young Global Leader for her work with EWB and Catapult Design. She is also a Board member for the Navajo Chamber of Commerce, a Senior Lecturer at CCA in San Francisco, and previously an Adjunct Lecturer at Stanford University, and a Staff Writer for NextBillion.net. 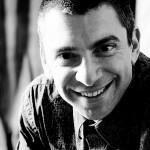 Dan Pitera is the Executive Director of the Detroit Collaborative Design Center at the University of Detroit Mercy School of Architecture. With the view that “design” is an essential force in establishing human relations, the Design Center is dedicated to fostering university and community partnerships that create inspired and sustainable neighborhoods and spaces for all people. The Design Center provides not only design services but also empowers residents to facilitate their own process of urban regeneration. Dan was a 2004-2005 Loeb Fellow at Harvard University. He was a finalist for both the 2008-2009 Rafael Vinoly Architects Grants in Architecture and the 2006-2007 James Stirling Memorial Lectures on the City. Under his direction since 2000, the Design Center was included in the US Pavilion of the 2008 Venice Biennale in Architecture and recently was awarded the 2009 Rudy Bruner Award for Urban Design Excellence for the St.Joseph Rebuild Center in New Orleans. The Design Center was the recipient of the NCARB Prize in 2002 and 2009 and was included in the international exhibit/conference ArchiLab in 2001 and 2004 in Orleans, France. The Design Center has also been the awarded the 2002 Dedalo Minosse International Prize. In 1998, Dan was the Hyde Chair of Excellence at the University of Nebraska. He has lectured and taught extensively throughout the North America, South America, and Europe. 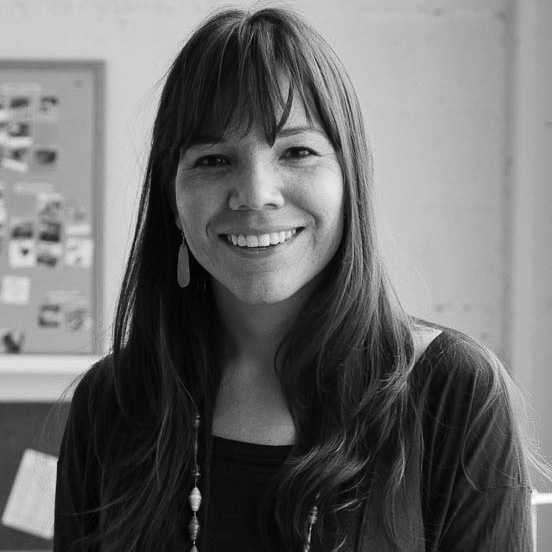 Deanna Van Buren is the founder and Design Director of FOURM design studio in Oakland California. 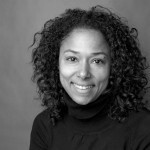 She currently sits on the National Board of Architects Designers and Planners for Social Responsibility and is a Loeb Fellow at Harvard’s Graduate School of Design.In her practice Deanna is currently developing two new markets in architecture with the transformation of video game environments and the creation of new typologies for justice. Current digital environment projects involve environmental designs for the avant-garde game designer Jonathan Blow on “The Witness”. 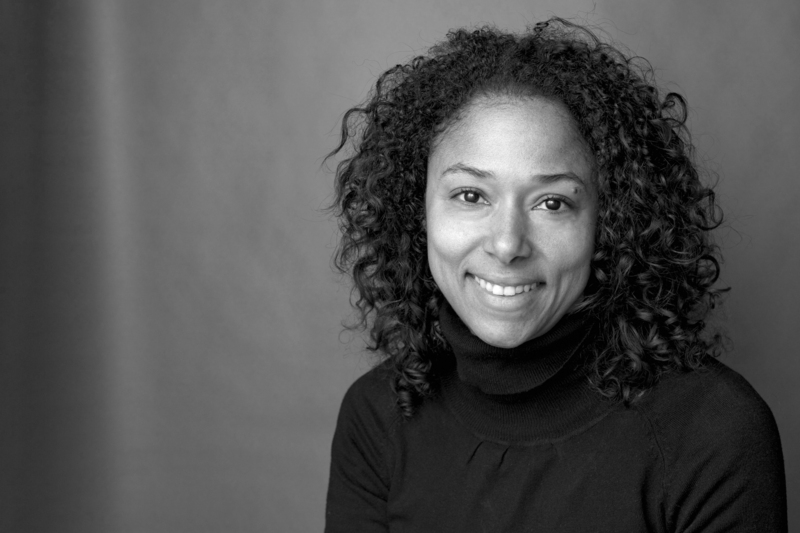 In the physical realm Deanna’s research focuses on applying design to alternative systems to incarceration such as the “restorative justice” movement. Her work envisions new spaces for justice that are reparative and support innovative policies in probation, incarceration and adjudication. Current projects include a peacekeeping room for Restorative Justice for Oakland Youth and a prototype for the first stand-alone Restorative Justice Center. Her diversity of experience expresses her commitment to leadership in the profession and is focused on exploring the layered and complex services that architects have the capacity to provide.